‘Dear Diary’ Lyra is Coming Soon! It’s been a long, winding road for Nemesis, one of (if not the), longest-running Vainglory competitive organizations of all time. We first saw them publicly in March 2015, when their original lineup of Hardek, FooJee and LostBoyToph defeated Korea’s Invincible Armada in a dev stream showmatch. From there, Nemesis Hydra emerged as the most consistent competitive performer in North America, playing on Day 3 (Semifinals/Grand Finals) of every single seasonal live championship to date. 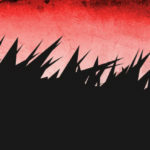 And in the new Vainglory Evil Eight esports structure, the lineup of Hardek (lane), iLoveJoseph (jungle) and LostBoyToph (roam) proved exceptionally dangerous, running off a 14-match win streak in Split 1 for first place. During Split 2, Hydra dipped all the way down to fifth seed for the 2016 Summer Live Championships based on roster volatility that has since been resolved. Now, Nemesis Hydra has hit another milestone achievement, distinguishing themselves enough to be scouted and ultimately acquired by esports giant Cloud9. 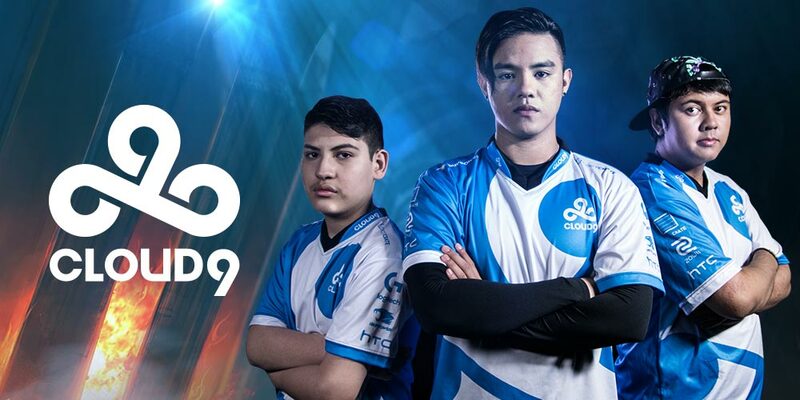 C9 has been a household name among esports fans ever since exploding into the League of Legends circuit in 2013. They broke LCS records, won the Summer 2013 NA LCS Championships in their inaugural season and again in Spring 2014. Since, Cloud9 has made multiple appearances in premier regional and international championships, placing second in the most recent NA LCS Summer split. Vainglory’s Cloud9 team will debut in this weekend’s Summer Live Championships in Seattle, facing a high-powered Phoenix Reborn squad. Should C9 prevail, it sets up a potential Day 2 showdown with top-seeded Team SoloMid, in what would be the first-ever North America battle of multi-esport organizations that gained prominence outside of Vainglory. Nemesis Hydra — now Cloud9 — has never won a Vainglory seasonal championship, despite numerous close calls. Perhaps donning C9’s signature blue & white, this team will finally reach that ultimate milestone. Watch the 2016 Summer Live Championships on twitch.tv/vainglory this weekend, beginning at 4PM PDT on Friday.